“Why would you ingest chemicals that do not aid in strengthening your body physically, mentally, or spiritually? For mouth pleasure?” said Derek Knotts, a full-time assistant athletic trainer at Seton Hill University (SHU) when talking about nutrition. Knotts is employed by Excela Health, but works exclusively with SHU student athletes. Knotts is an expert in his field, having graduated with a bachelor of science degree in athletic training from Slippery Rock University in Pennsylvania, and went on to receive a master of science degree in athletic training from West Virginia University. “With my condition, hydration is even more important,” said Abby Malsch, a senior student athlete who has a rare medical condition called postural orthostatic tachycardia syndrome, or POTS. “While regular athletes can get away with being slightly dehydrated and just feeling physically a little down, it’s vital for me to keep hydrated in order to be able to keep from passing out,” said Malsch. 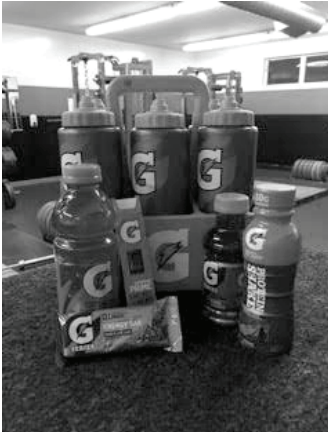 SHU athletics has an agreement with Gatorade where they give the school free products based on the amount of supplies SHU buys from them. With all these supplement products, it is vital that they remain legal under the National Collegiate Athletic Association laws. 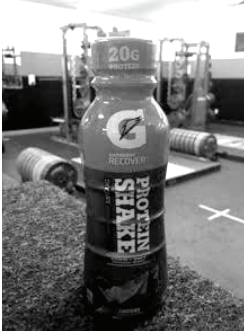 “Gatorade makes a safe and effective shake which is legal under the NCAA Drug Policy,” said Knotts. “They’re sometimes a little too sugary for me, so I usually water them down for games, but overall I think that they really fuel college athletes,” said Teed who received PSAC West Defensive Athlete of the Year for the second time in her career. McKinney added that cramping up is an uncomfortable side effect whenever you lack the proper amount of fluids in your body. “Breaks for water are absolutely important,” said Hall, who gives an average of four water breaks per each two hour practice. Keeping hydrated is not only all about drinking water, however. Knotts also recommended for athletes to eat healthy foods that are naturally higher in water content. This can consist of fruits such as watermelon, oranges, and even grapes. By doing so, your body will not only satisfy its hunger but also quench its thirst. 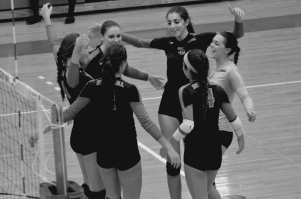 As for the women’s volleyball team they can expect pre and post meals or snacks to be implemented into the program when they are practicing and playing games.